Our Network is spreading in Ukraine. When we started in Uzhorod and Lviv in 2015, we met with a lot of enthusiasm there. 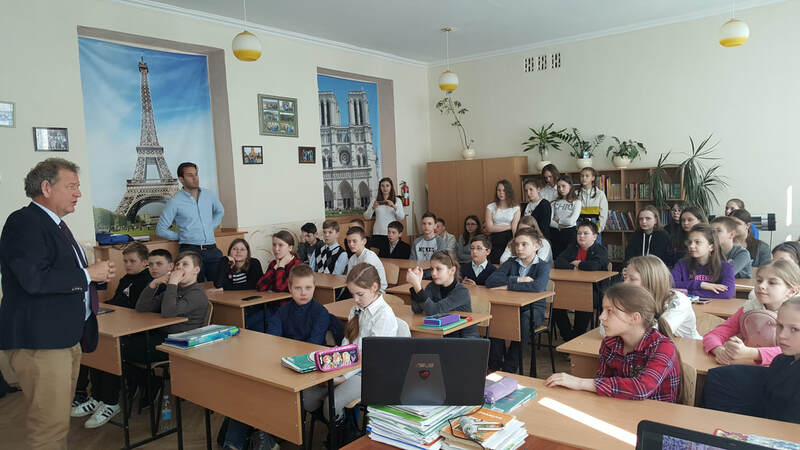 The same warm welcome was felt at our visit to Ivano Frankivsk, where we spoke to teachers and students of school NR 2, who wanted to know more about our Network. They are seriously considering starting a Summer School there in June 2019. Plus they want to join our international Network. The excitement of our young colleague reminds us of similar feedback of the international teachers that have been involved in Summer Schools or EFKF Projects in the past decade. Our history with Ukraine dates back to 2010 when a group of 4 EFKF volunteers taught at Kharkiv University for 2 weeks. The eagerness of the students to learn better English, their stamina and friendliness was impressive from the start. Our future in Ukraine looks bright. We can see changes in the country where more and more people speak good English. There are still big groups, though, waiting to join the international language train. Technology is opening up a lot a new opportunities. Using mobile phones has changed communication completely. UA Schools have joined Building Bridges and are exchanging videos around the world, Skype meetings are becoming more and more popular. We are now developing a new support platform based on EDS, English Direct Support, that we have used for 3 years now. Additional elements LOL, Learning Out Loud, based on Sound Bites and Smoothies. Learning to speak better English and feeling more confident to join a conversation are the targets. We predict a bright future for our Network in Ukraine. Ready for an adventure abroad? From 8-12 July we will organize an English Experience week together with the Arsakeio Ekali High School in Athens. Every year, the Arsakeia Tositseia Schools organize a special summer week for students 8-16 years old skills in a pleasant environment. This year the program is enriched by learning English in collaboration with English Academy. Students will have the opportunity to practice their English in an English-speaking environment while enjoying a day full of experiences and activities in a green landscape, cool gardens and the athletic sites of the Arsakeio Tositseio School in Ekali, a wonderful suburb in the northern part of Athens, close to the mountains of Parnitha and Penteli. 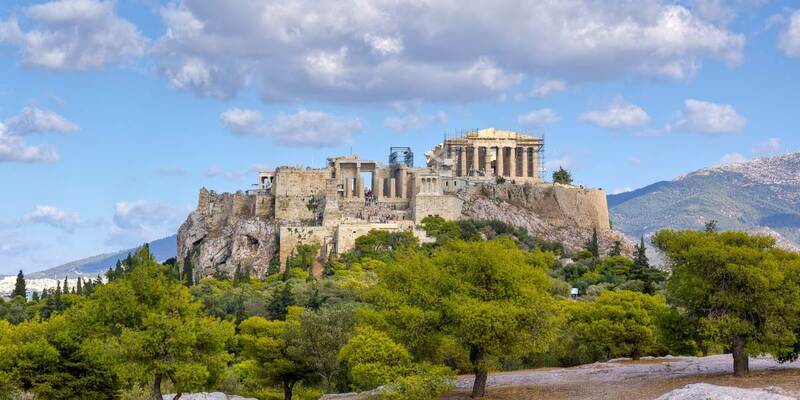 In the afternoon, activities such as visiting the monuments and the historical centre of Athens, nature walks, excursions to nearby beaches, amusement parks, cinema and more are planned. *Included: day programme from 9.00-15.30, accommodation and meals. Flights and transfers to and from hotel are not included. Students coming from abroad can be accommodated in tripple rooms in a pleasant family hotel, a 3 minute walk from the school. First two English Experience Days at our HQ’s in Roosendaal. We decided last year that we want to show off and make proper use of the spacious and modern facility we share with the Library and several volunteer organisations in the centre of Roosendaal. 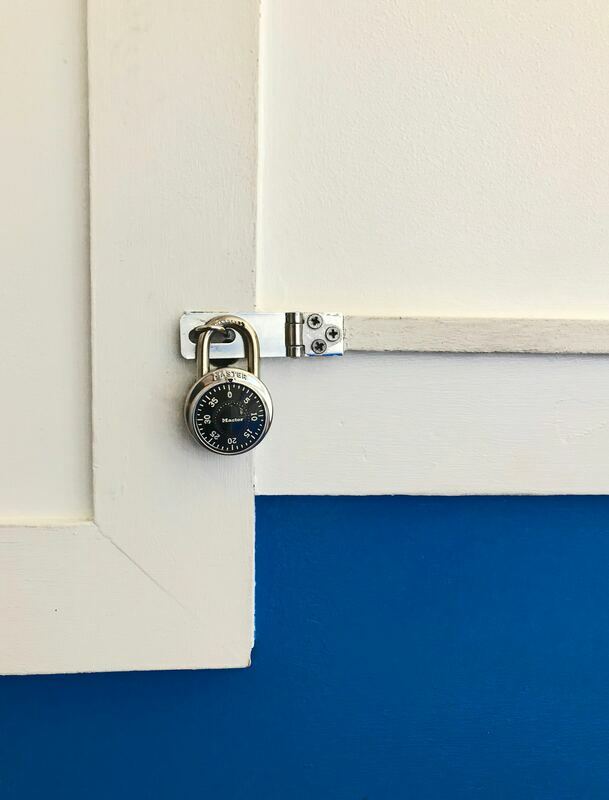 On April 8 and April 12 we welcomed over a 100 first year high school students from Wartburg College in Rotterdam for a day full of English activities & games, including our well received but challenging Escape Room. 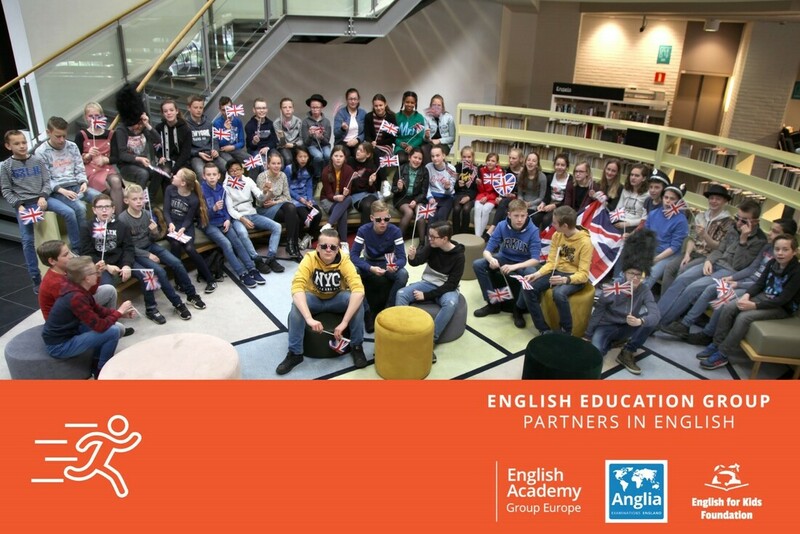 In the morning all the students and teachers assembled in the Parrotia theatre for instructions, followed by a group photo with British props to get into a true English mood! Later in the day all students were asked to write a postcard in English, with this group image, to a loved-one. This was quite hilarious as most students had never written a postcard before. After an exciting and challenging day all students received a certificate of participation and went home again. 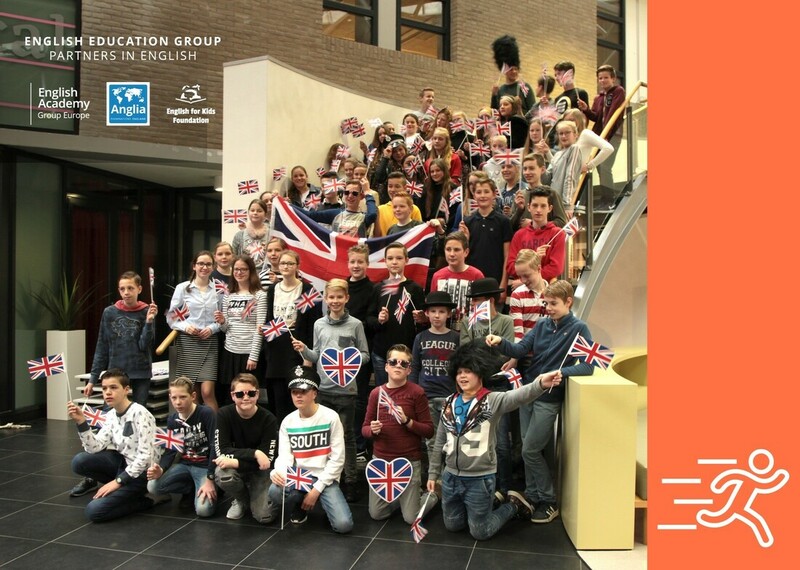 Also interested in joining us in Roosendaal for an English Experience Day with your students? Check out our website for more information and the contact form. Participants should send their answers, including their name, school, city and country to arnold@anglia.nl before 25 May 2019. Winners will be announced in the next PIE News on 29 May 2019. The winner will get a book at C1 or C2 level, to be collected at a local bookshop. If there are more participants with the right answer, we will draw a winner. 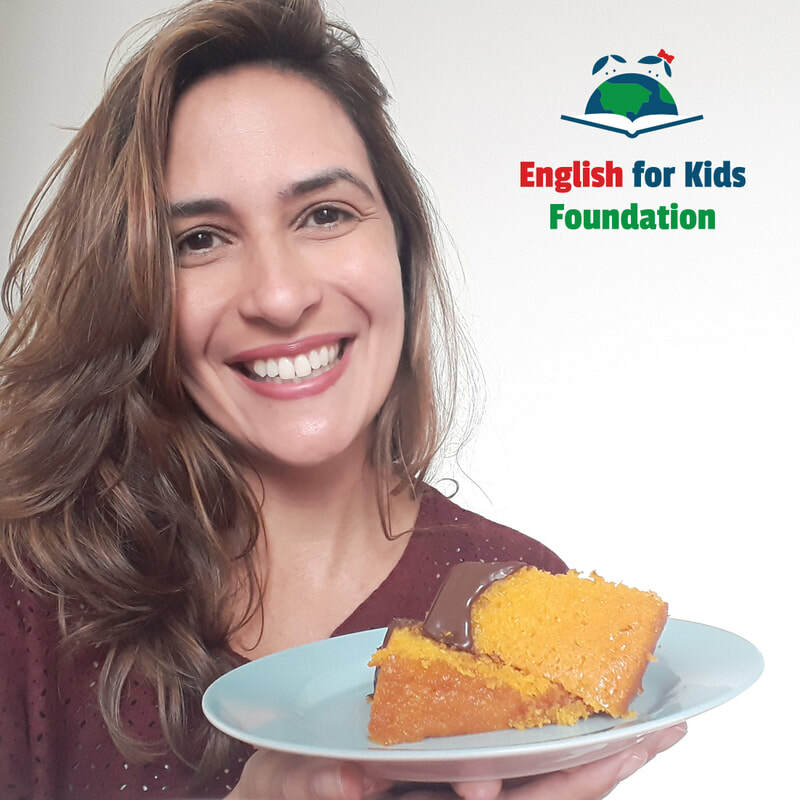 English for Kids Foundation and Associacao Crescer Sempre in Sao Paulo, Brazil, have been in partnership since 2014. Together they have given the high school pupils opportunity to study English. The first group accomplished the course in 2015. This edition of PIE for... we want to put a spotlight on Luciana Sousa Silva. 1. Who are you, what is your position, school etc? I am Luciana, I've been teaching English for almost 20 years, 6 of them at Crescer Sempre, where I've been teaching since 2012 for English Projects - for adults and teenagers from High School. In 2017 I launched my online school which aims to give online private classes for students in Brazil and Brazilian students who live abroad as well. 2. How does the English For Kids Foundation help you? We see English for Kids Foundation as an extraordinary opportunity to make the kids take part in international communication and also get an International English Certificate, which is essencial for them in a moment they dedicate their time and effort to get into college and the first job as well. 3. How do the students react, what is in it for them? At first they get really enthusiastic when they come to English classes; they see it as an unique experience to learn and practice. Besides most of them begin as elementary level, we work with some grammar basis and vocabulary which contributes to a better English communication. 4. How important is international communication for kids in Brazil? Most schools in Brazil don't have excellence in English teaching, specially the ones located in poor communities as Paraisópolis. So, when there's a school which provides English teaching, based in International communication, the guys 'desperately' want to participate. Although they come from a very humble home, they are ambitious when it comes to their future - most of them would like to travel abroad someday and speak English worldwide. 5. What do you expect from Building Bridges? Building Bridges will certainty come to support them on their communication development. It's a chance to put into practice everything they've learned during the classes and above all meet other students from different countries and cultures. It will be a rich experience! 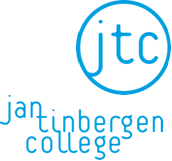 Jan Tinbergen College in Roosendaal has been an Anglia Member for many many years. 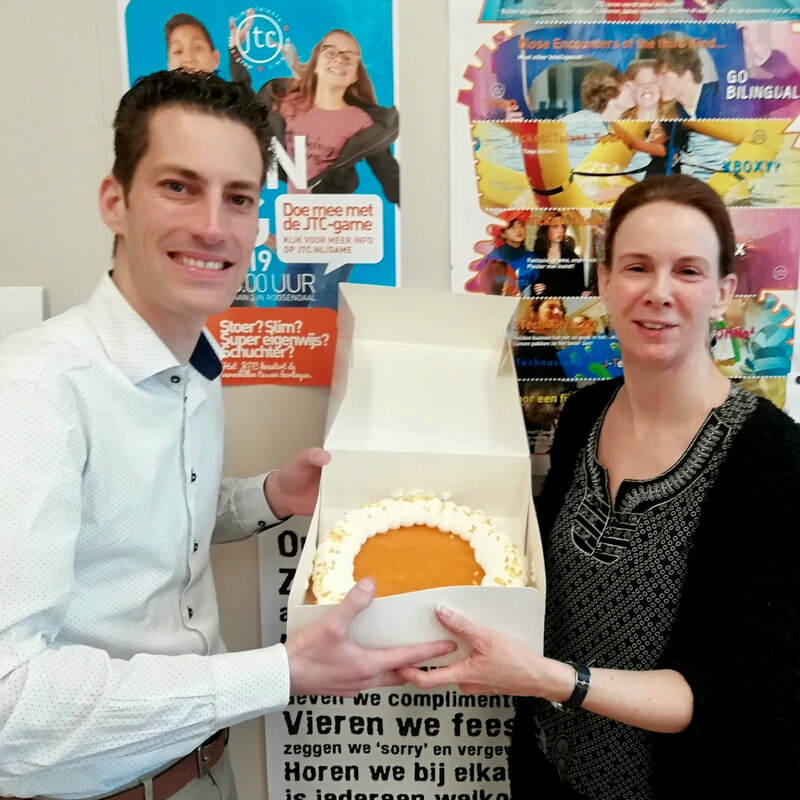 School principal Mr Charles van Wettum recommended his colleague Petra Baaten for our Monthly Pie. As a result, Anglia Manager Sander van Haarlem visited Jan Tinbergen College and surprised Anglia Coordinator Petra Baaten. With this pie we want to thank Ms. Baaten for her hard work and dedication. She has been encouraging and guiding over 1,500 students to join Anglia, and to invest in learning English. In April, a new group of approximately 150 students will take part in Anglia exams. Good luck and many thanks! Speaking English in an impressive flow of masterly combined words, in a natural way, convincing and understandable. It was a joy to be on the jury of the Regional Rounds of the Junior Speaking Contest 2019 at RSG ‘t Rijks school in Bergen op Zoom last week. Two groups of about 10 candidates each, in two age categories. It was interesting to see the difference between the 13 and 14 year olds, many of whom use the Anglia step by step method of learning English or follow the CEFR levels. The candidates were to be judged on content and structure, the opening impact of their speech, grammatical correctness, idiomatic range and register, pace, intonation, diction, pronunciation, volume, contact with audience, use of gesture and body language. On top of that, all candidates had to answer two questions after delivering their 3 minute speeches. The two winners, one in each category, will join the national Dutch Finale later this year. Perhaps we can consider a similar contest for PIE Schools, from various countries, using big screens around the world. Please contact us if you are interested. Our Sound Bites were first introduced at our Summer Schools in July and August 2016. Some friends working for a Theatre company and a Speech Therapist helped us to shape the exercises and make it a fun experience. Three years later we are again working on the development of the Sound Bites, but this time we want to use modern technology to make it even more effective. We strongly believe in PMP, Practice Makes Perfect. The only way to get better at speaking English is to speak it. 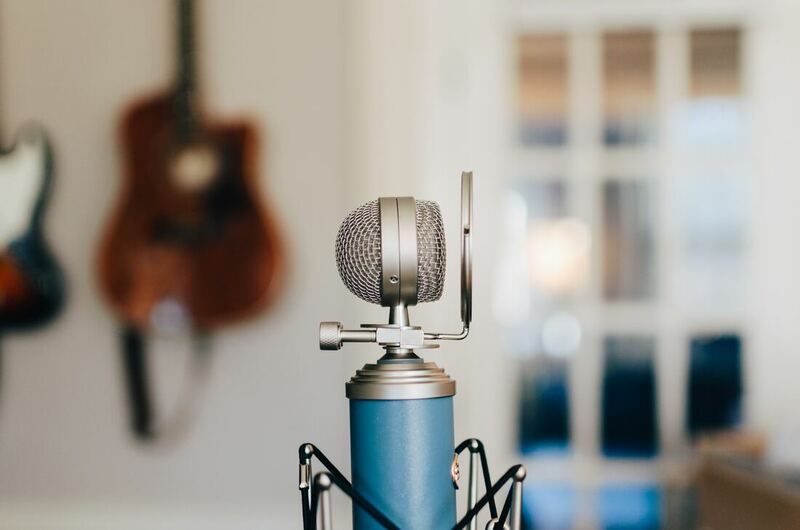 So in addition to our popular Grammar Points on the Member Pages of our websites, we are now thinking of adding Sound Smoothies, for all 44 Sound Bites. A Sound Smoothy is the opposite of a Tongue Twister. It does not want to make you feel stupid about speaking English, but it wants to help you feel more confident. So we are looking for nicely balanced sentences like “The rain in Spain falls mainly in the plains.” If you or your students are the creative writers of Sound Smoothies, please contact us and we will send you the list. Materials will be tested in October 2019, so we can put the definite versions on our websites in November. Of course we have a nice present for the contributors.